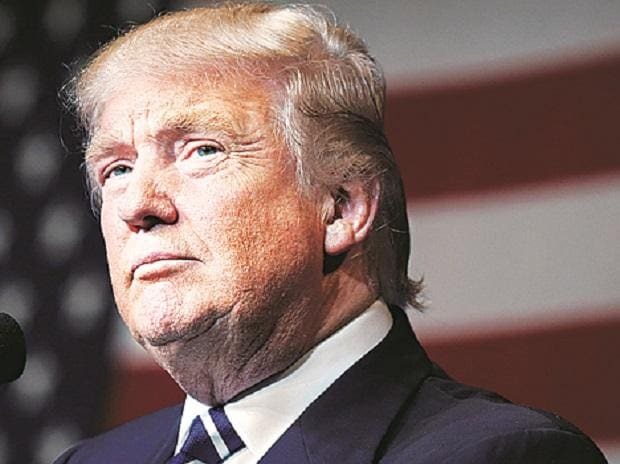 US President Donald Trump has accused his former long-term personal lawyer Michael Cohen of "lying to reduce his jail time", following a not-yet-confirmed media report claiming the President himself directed Cohen to lie to Congress. "Don't forget, Michael Cohen has already been convicted of perjury and fraud, and as recently as this week, the Wall Street Journal has suggested that he may have stolen tens of thousands of dollars..." Trump tweeted on Friday, Xinhua news agency reported. "Lying to reduce his jail time! Watch father-in-law!" the president concluded in his tweet. BuzzFeed News, citing two federal law enforcement officials, reported on Thursday that Special Counsel Robert Mueller has evidence suggesting the president directed Cohen to lie to Congress about talks over a possible Trump Tower project in Moscow. Other news outlets have not confirmed BuzzFeed's report. "I'm not going to give any credence to Cohen," White House spokesman Hogan Gidley said on Fox News minutes after Trump's tweet, calling Cohen "a convicted liar." Cohen is set to testify voluntarily before the US House Oversight and Reform Committee on February 7. He was sentenced last month to three years in jail after pleading guilty to a series of crimes, including hush money payments prior to the 2016 presidential election to silence two women who claim to have had affairs with Trump. Cohen is known to have cooperated with Mueller for a period of time. Trump has slammed Cohen as "a weak person and not a smart person" and has repeatedly called the Mueller probe a political "witch hunt". In a statement posted on Twitter earlier this month, Cohen said he is "looking forward to having the privilege of being afforded a platform with which to give a full and credible account of the events which have transpired".